Read Justin Wolfers full column at the New York Times. 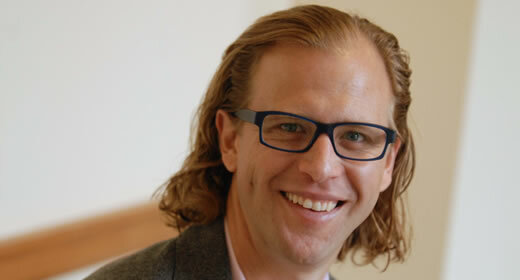 Justin Wolfers is a professor of public policy and economics. He also serves as a member of the Congressional Budget Office Panel of Economic Advisers. Wolfers' research interests include labor economics, macroeconomics, political economy, social policy, law and economics, and behavioral economics.